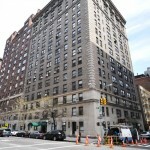 Wanting a place with character on the Upper East Side but not ready to buy? 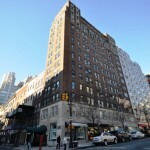 Check out these amazing pre-war rental buildings, most of which are ideally located near Park and Madison Avenue. 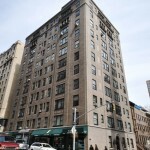 All of these rental apartment buildings offer laundry, 24-hour doorman, elevator, and some offer various other amenities such as fitness centers, terraces, package rooms, and live in management. 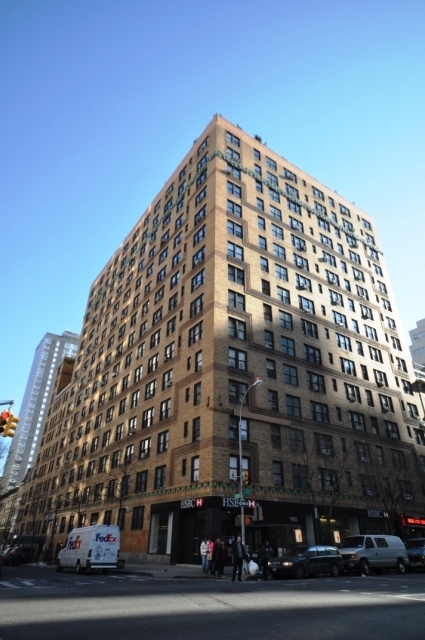 Sixteen stories tall with 200 apartments, this one was built in 1929 and has been remodeled with a mix of prewar details and modern amenities, such as stainless steel kitchens, landscaped terraces, and a fitness center. Current rentals range on average between $2050 for a studio to $16,000 for a four bedroom. 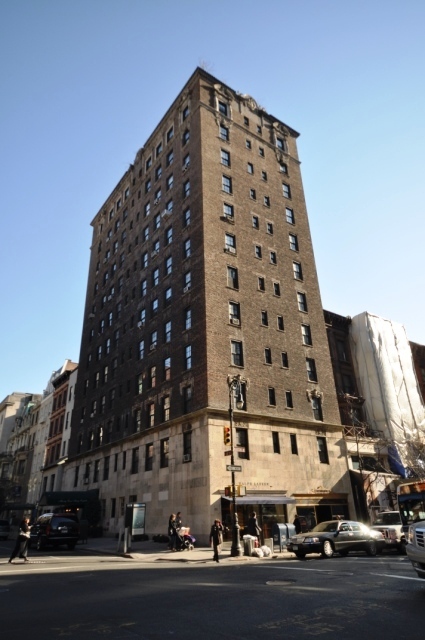 Between Madison Avenue and Park Avenue, this landmark was built in 1920 offering 13 stories and 30 rental apartments. Newly renovated stainless steel kitchens and high beamed ceilings reflect the blend of prewar and modern design. Rentals currently range between $4,000 for one bedroom to $35,000 for a five bedroom penthouse. 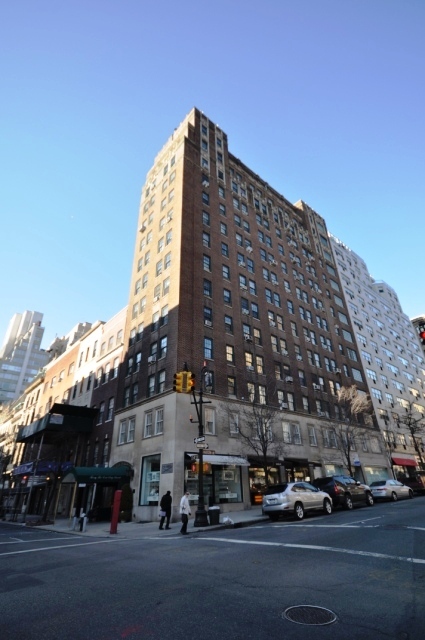 With fifteen stories and 53 rental apartments, this landmarked building offers prewar styling with modern renovations such as new granite kitchens and white tiled bathrooms. 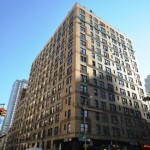 Apartment rentals range from approximately $2,500 for a studio to $6,500 for a two bedroom home. 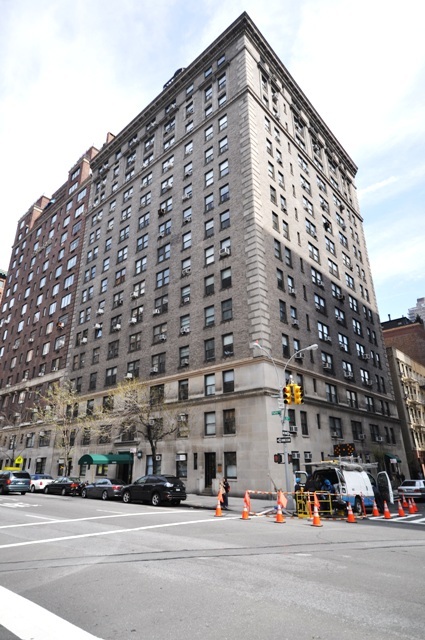 Designed by Schwartz & Gross and built in 1926, this is the only prewar rental building on Park Avenue. 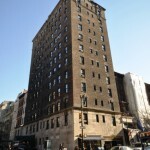 This 15 floor building contains 46 rentals with hardwood floors, high ceilings, and renovated kitchens and baths. The average prices of rentals fall in around $16,000 for a three bedroom and $18,500 for four bedrooms. 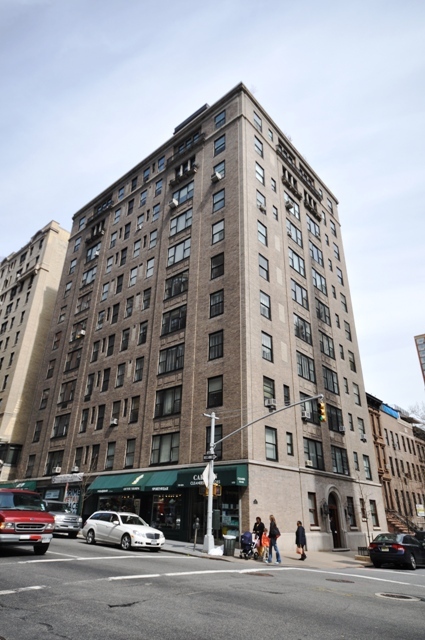 On the corner of Lexington and 80th, this 12-floor building offers 42 rental units with excellent renovations for modern conveniences (such as in unit laundry) while maintaining the prewar style designed by Emory Roth. Average apartment rental prices start at $3,950 for a one bedroom to $23,500 for a four bedroom.